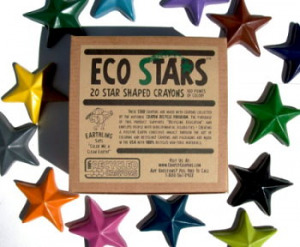 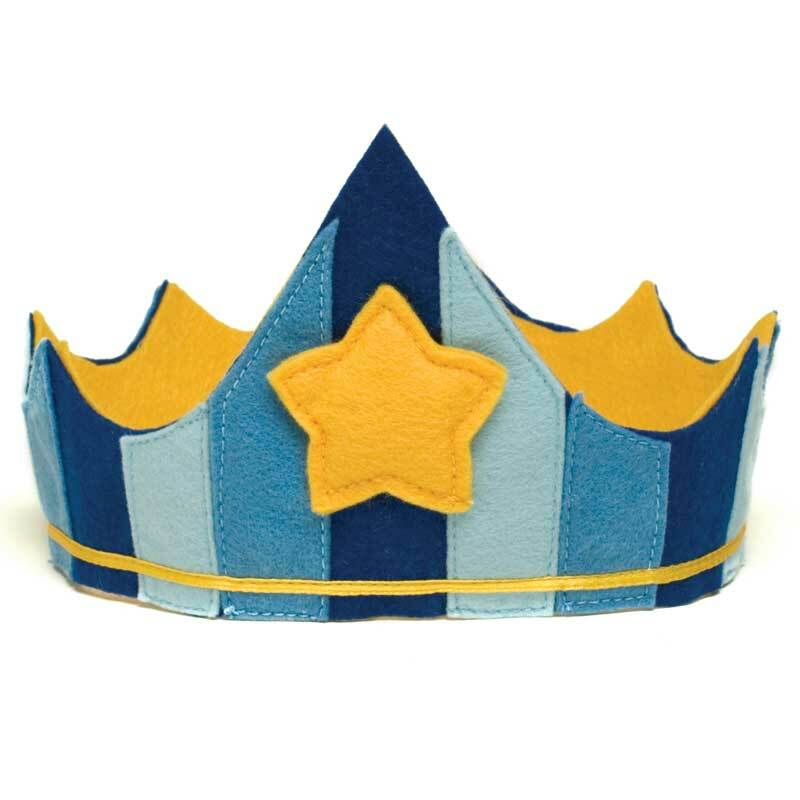 Eco-friendly party hats made of felt are the perfect alternative to flimsy paper and plastic party hats. 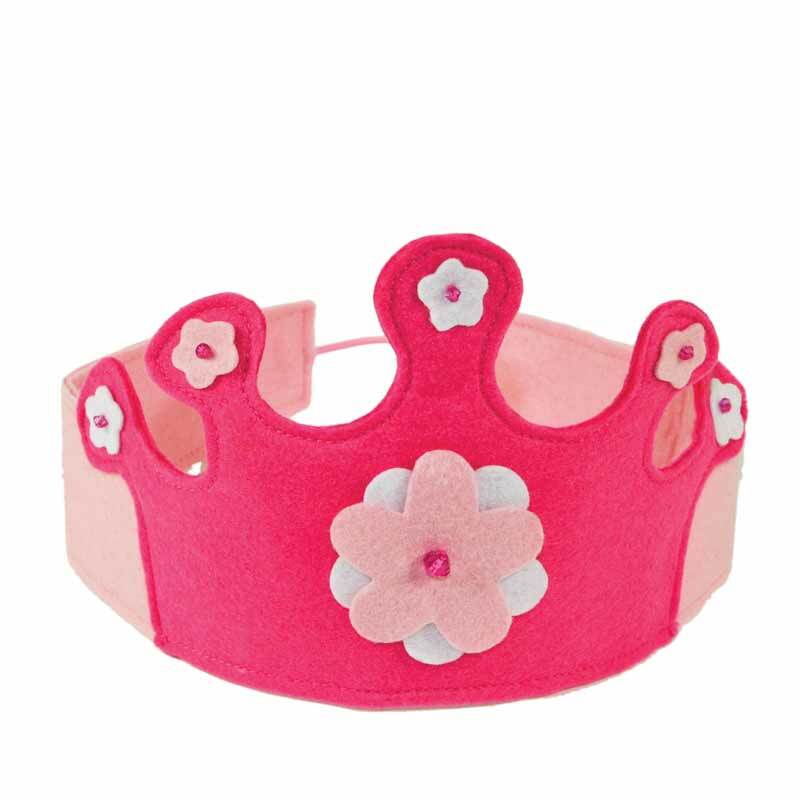 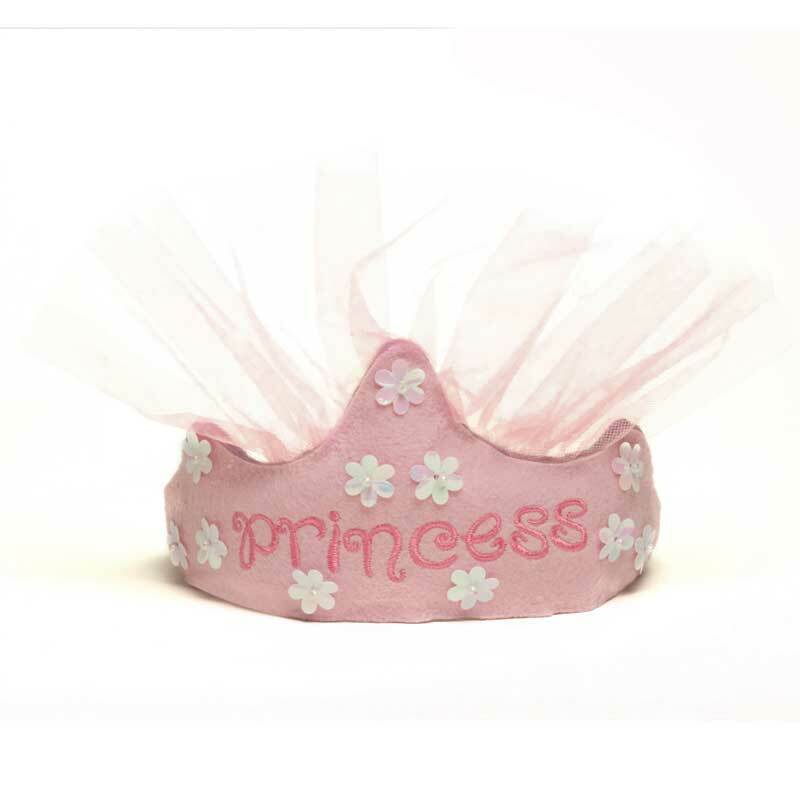 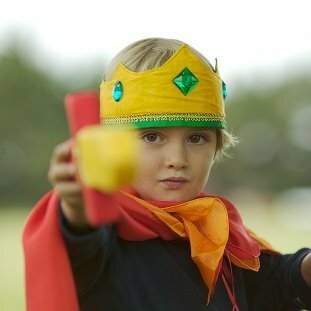 Make the special birthday boy or girl feel like a king or queen with a felted crown for their birthday. 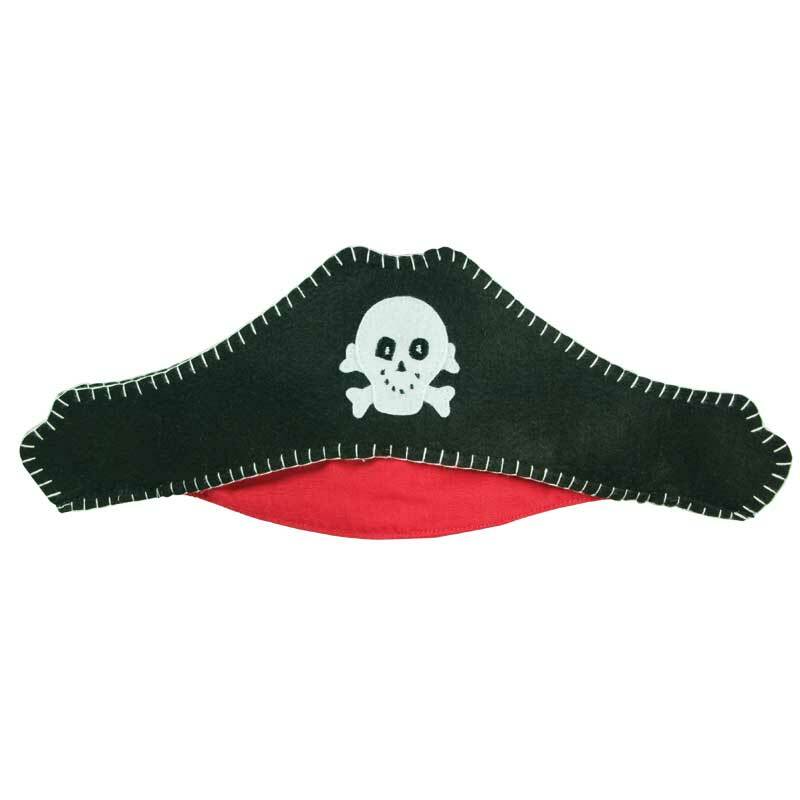 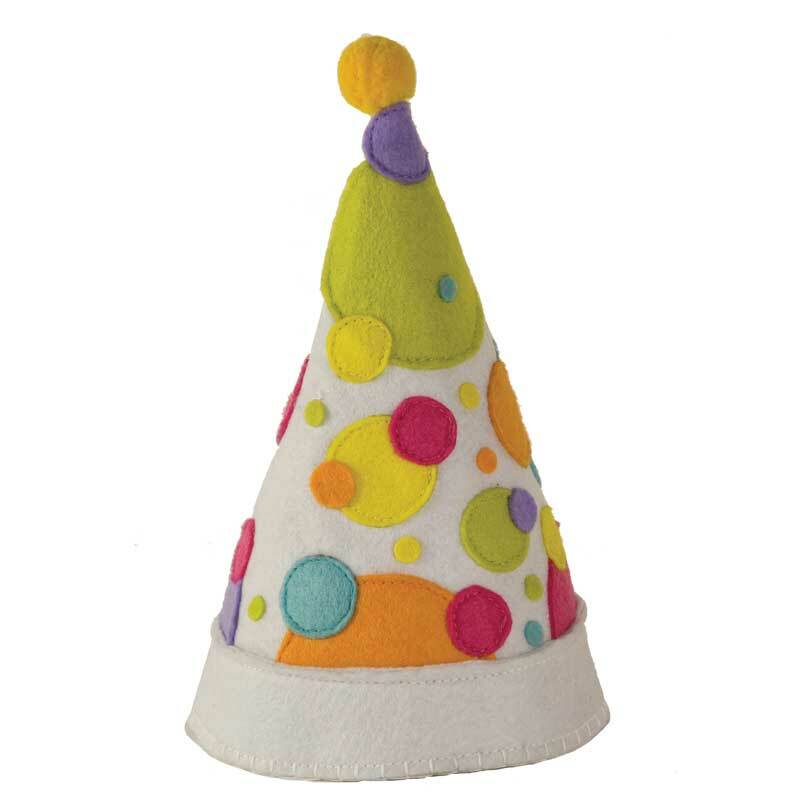 EcoPartyTime's silk and felt Party Hats can be reused time and again for endless hours of eco-friendly playtime fun.